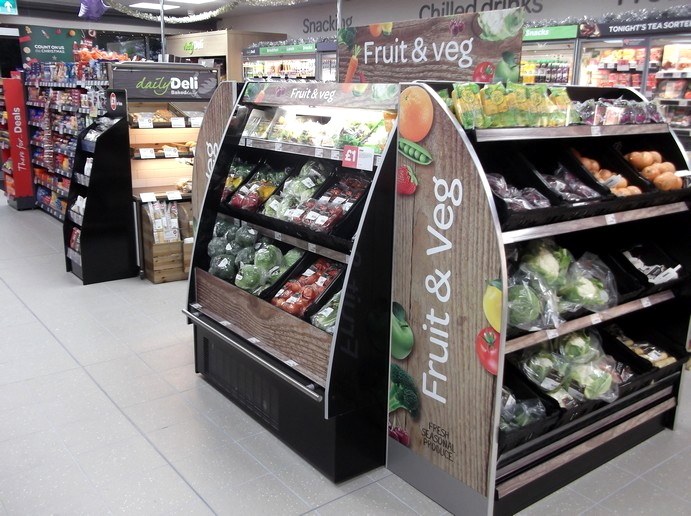 Blakemore Retail’s Droitwich SPAR store has relaunched with new Daily Deli food to go at a brand new location. 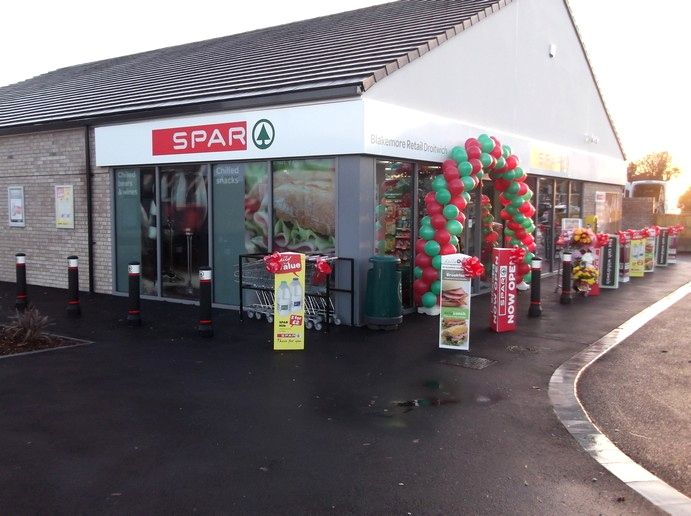 The SPAR store in Worcestershire was launched at a new 1,920 sq ft site on Blake Avenue on November 30th. 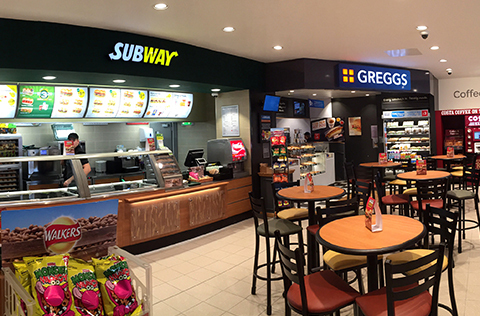 Featuring new Daily Deli hot and cold food and a fresh Costa Coffee machine, the store has been updated to provide a wider range of food-to-go options for consumers. 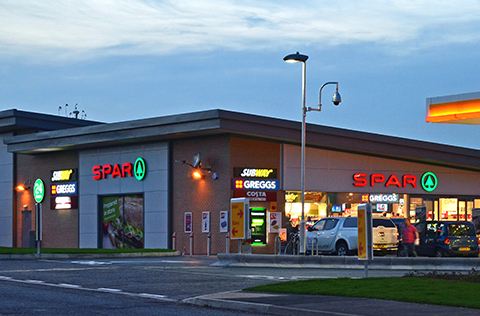 The new site is situated in the centre of a housing estate and will improve convenience by providing substantial free car parking to customers and extended opening hours – now 6am-11pm. Furthermore, the SPAR offers CollectPlus, PayPoint and National Lottery services as well as a free-to-use cash machine. With the addition of a new food-to-go department, Blakemore Retail has created five new jobs, bringing the store’s total number of staff to 20. Area Manager Donna Cooper commented: “We really hope the local community enjoys the new store as much as we do. 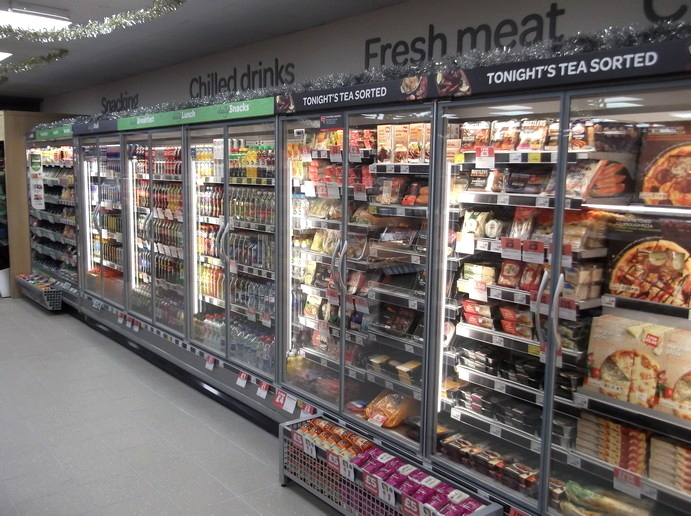 We are very excited about the new hot and cold food-to-go range, which is freshly produced daily on site. 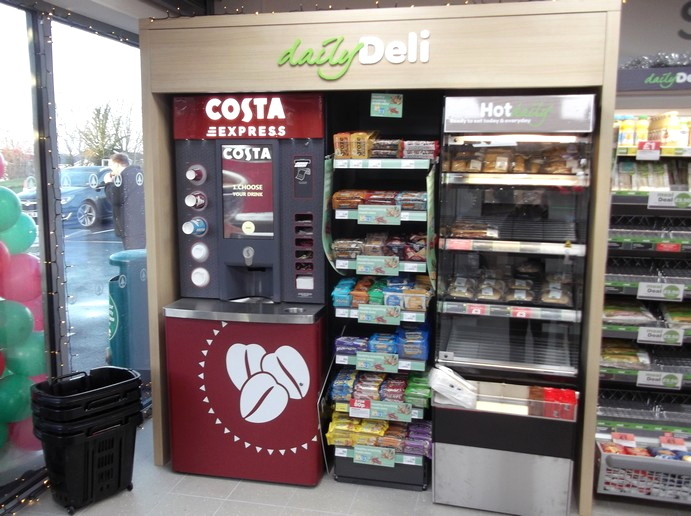 “We also now offer a top-of-the-range Costa Coffee machine (which makes tea as well), along with a more extensive range of both fresh and grocery products so customers can get all they need from us whatever their shopping mission. 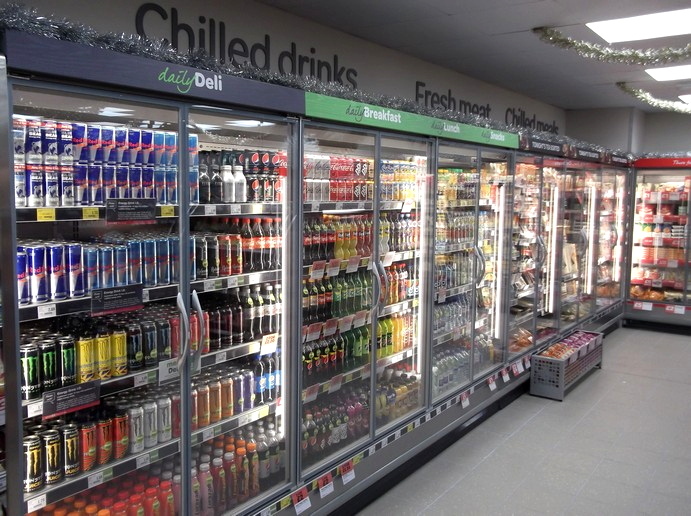 The store has been fitted with energy-saving motion-censored LED lighting throughout as well as glass-fronted chillers and solar panels to help reduce the energy used in-store. A life-saving defibrillator has been fitted at the entrance, ready for any future local emergency. 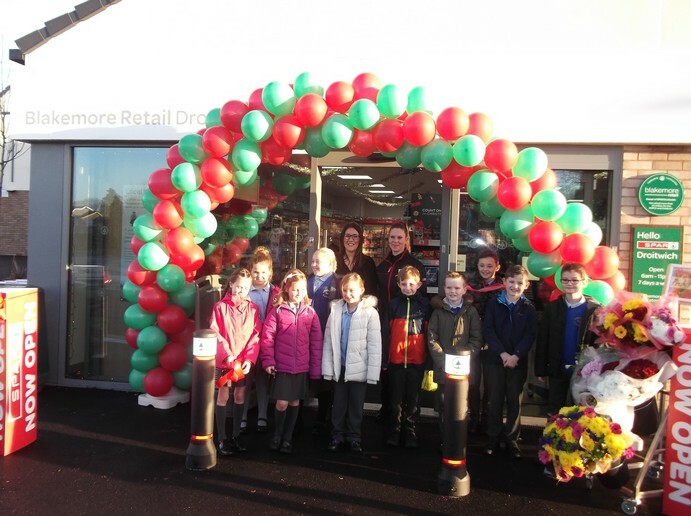 The SPAR was officially opened by pupils from local junior school Chawson First School.